Check out our online reading resource called Tumble Books. SBAC= Smarter Balanced Assessment Consortium= The SBAC test is taking the place of the NECAP test. This assessment will measure the achievement based on the Common Core State Standards. The SBAC is an adaptive test which is taken on the computer. This means that the tests questions will adapt to the students' ability level. Here are several links which can help answer parent questions. Click on the image below to access the practice test. Sign in as a guest. Check out BookFLix. 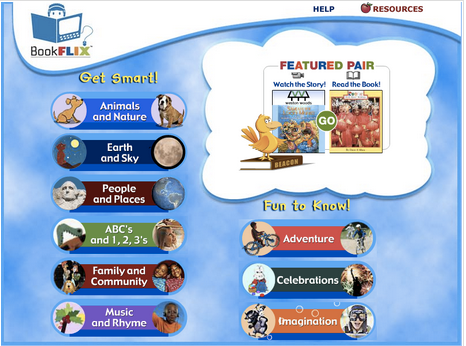 It has video storybooks and non-fiction ebooks. 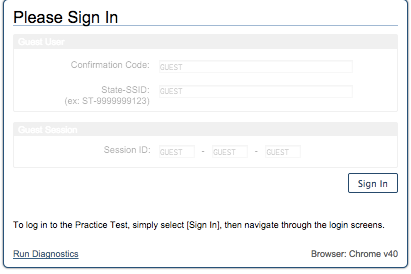 To get the login information send me an email at cindyscott@twinfield.net. Typing programs that will help support our typing skills. Next Generation Science Standards= These are the standards we are using to plan our science curriculum. Common Core- What Parents Need to Know= These are the standards we are using to plan our reading and writing units. These standards are also for technology and speaking and listening as well.